Do you know that even though concrete paving first came into existence in the mid 1800's it was the Romans who first invented it. Then for a few hundred years it disappeared. In its simplest form concrete is purely a mixture of aggregates and paste. Its durability comes down to the quality of the base mix - up to 75% of the mixture can be the aggregate or rock. Portland cement and water is added to the aggregates to form a rock like mass. Deciding on whether to choose natural stone or concrete paving or indeed pavers for driveways is often based on a number of factors. Sometimes it simple comes down to personal taste. Other factors include cost, practical considerations and design options. Concrete when it is wet is malleable which means that it is more versitile than natural stone for creating different designs and shapes. Additionally, your choice of colours is wide ranging. 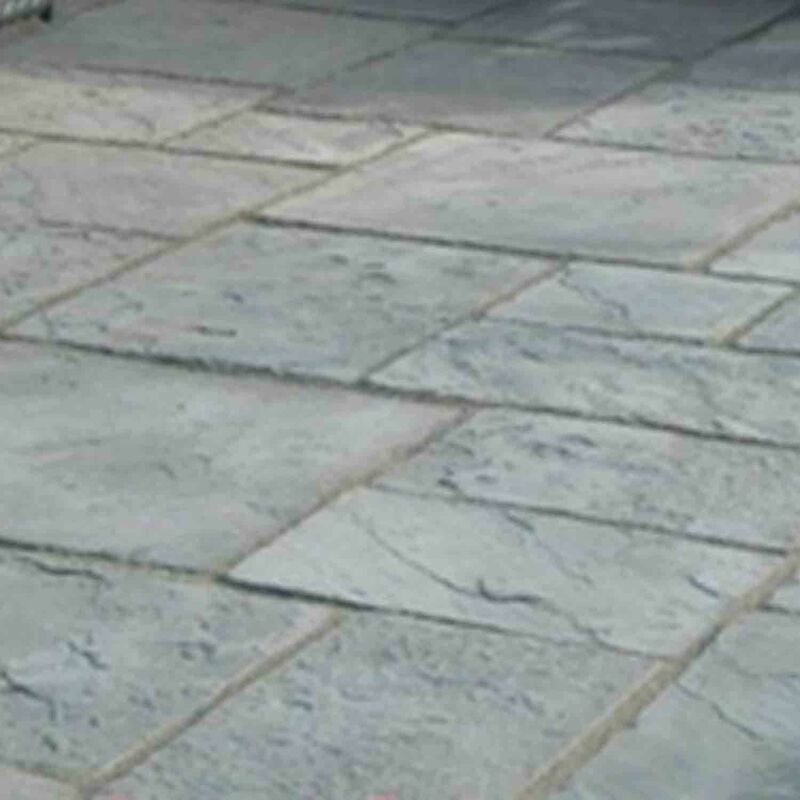 If you are laying a patio concrete paving is much easier to cut. Today, concrete paving has become more sophisticated and it is often very difficult to tell the different, especially from a distance. You can buy a range of terracotta concrete paving that looks just like the real thing! Concrete paving and pavers hold up well to traffic. While brick pavers may chip or crack concrete wears only very gradually, however you may find the colours may fade after some years. You can buy concrete pavers that mimic stone such as theTegual Deco Cinder which is made by Marshalls. Concrete pavers are now recognised as high quality products particularly for their strentgh and durability.